SAN FRANCISCO (KGO) -- Chances are you're waking up a little more rested Sunday morning after "falling back" with the time change overnight. Daylight Saving Time has ended and now we're back on Standard Time. But it seems San Francisco's Ferry Building didn't get the memo. 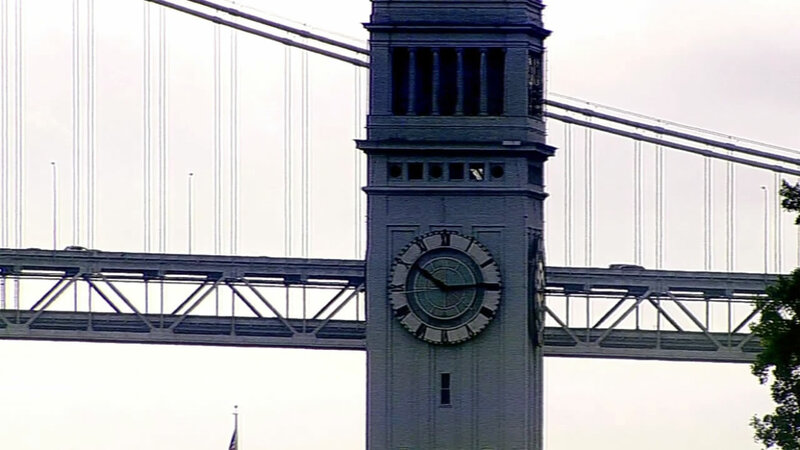 Video from our ABC7 Roof Cam shows the clock striking 2 a.m. and then, when it should have turned back an hour, it didn't. It just kept ticking away the minutes after 2 a.m.
Get this - it's still wrong.